HTL La Malinka, located on Av. 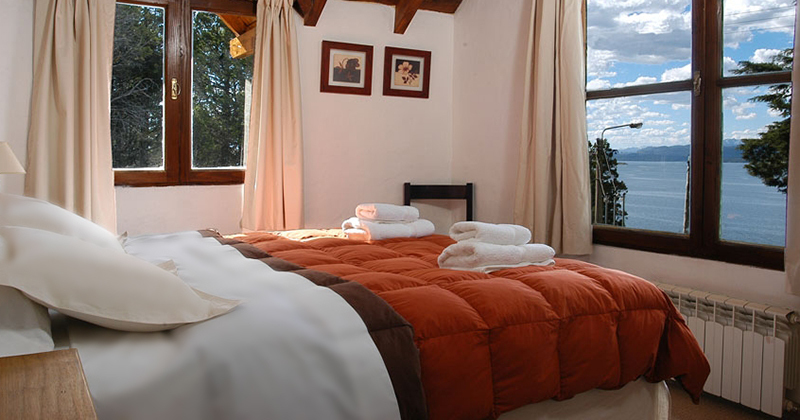 Bustillos, minutes from the commercial area of Bariloche and the Ski Center Cerro Catedral, highlighted by its mountain rustic style of Patagonia is combined with the comforts of a first class hotel. 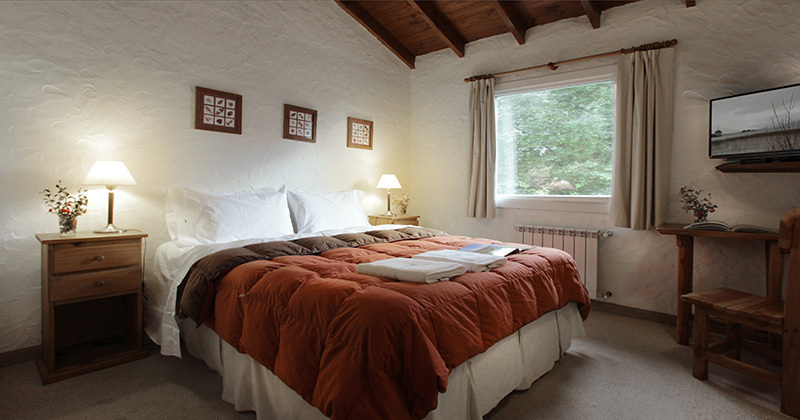 Surrounded by cypresses and with a great view of Nahuel Huapi Lake, its rooms guarantee a quiet, cozy and silent atmosphere creating a paradisiacal show during your stay. In HTL La Malinka you will find a nature that rewards every visitor with wonderful landscapes, from snowy peaks and coppery lengas, to valleys covered with flowers and crystal clear waters.